Planned from the ground up to make the most of its natural setting while creating the lowest possible impact, Liberty Oaks offers residents respite from the day-to-day hustle and bustle of modern life. 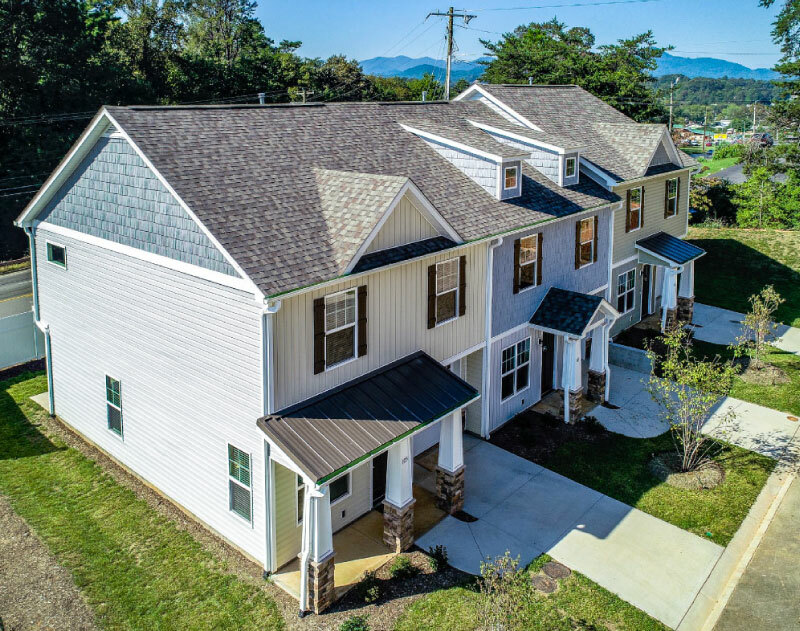 After a busy day, escape for some fresh air with a peaceful stroll along one of the neighborhood walking trails, or meet some friends for a relaxing picnic in the community’s designated green space. With native landscaping and mountain views in abundance, timeless beauty is at every turn. Community garden spaces provide an opportunity to slow down, spend quality time with family and neighbors, and grow delicious, natural treats. And the open-air recreation area provides ample room for adults and children alike to toss a football, practice yoga, and maintain a healthy, active lifestyle. Ready to take the next step? Contact one of our real estate agents we're ready to listen and help you every step of the way.